The NEQRC held its annual fundraiser on June 26th at the Clearview Golf Course. 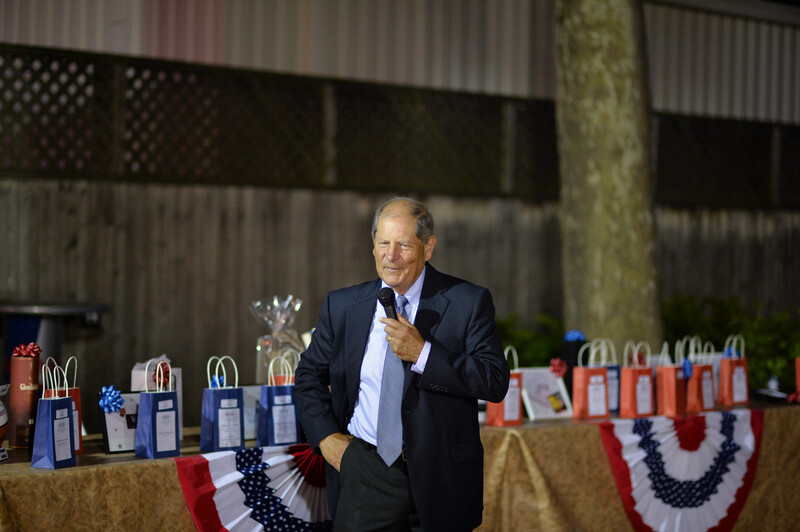 The event included a golf outing during the day and a barbecue dinner with raffle prizes in the evening. Special guests included Congressman Bob Turner, Councilman Eric Ulrich, Congressional candidate Grant Lally, Assembly candidate Phil Gim and former Councilman Tom Ognibene. 2014 meetings so far have included gubernatorial candidate Rob Astorino, National Review Editor Jay Nordlinger, Republican strategist Lynn Krogh and a congressional candidate forum with Stephen Labate and Grant Lally. Local businesses and other organizations that supported the fundraiser include: Boston Market (Bay Terrace), Bourbon Street, Bridge to Life, Christie & Co. Salon, Christie Lauren Headpieces, CJ Sullivan’s, Forest Park Republican Club, Garden Works, Kinturk General Contractors, La Mirage Salon, Monahan Fitzgerald’s, North Merrick Republican Club, Outback Steakhouse (Bay Terrace), Pizzeria UNO (Bayside), Queens Village Republican Club and Villa Rustica Restaurant. Many thanks to all those who supported our 2014 fundraiser, a day and night of golf, food and camaraderie for active Republicans in Queens and beyond. Look for more NEQRC events coming soon and enjoy the summer. This entry was posted in Meetings/Events, News, Opinion, Uncategorized and tagged Bob Turner, eric ulrich, Grant Lally, Kevin Ryan, neqrc, northeast queens republican club, Northeast Queens Republicans, Phil Gim, Queens GOP, Queens Republican Clubs, Queens Republicans. Bookmark the permalink. The new #QueensGOP headquarters in #Glendale is up and running.